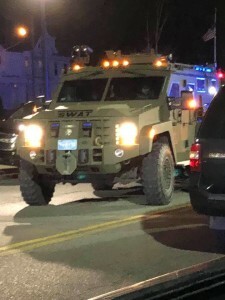 The Methuen Police Department reports that with the assistance of a regional SWAT team, they arrested two men and recovered an illegal firearm and Fentanyl after a fight and disturbance broke out at an apartment building late Thursday evening. On Thursday at 11:44 p.m., police were called to 91 Broadway for a report of a fight in progress. A second radio call indicated that a firearm may be present. Officers have been called to this address numerous times for fights, drug activity, overdoses and other disturbances. Over the course of the on-scene investigation, officers determined that RIVERA was in possession of a firearm. He allegedly reached for an item in his pants, and officers ordered him the ground with their service weapons drawn. 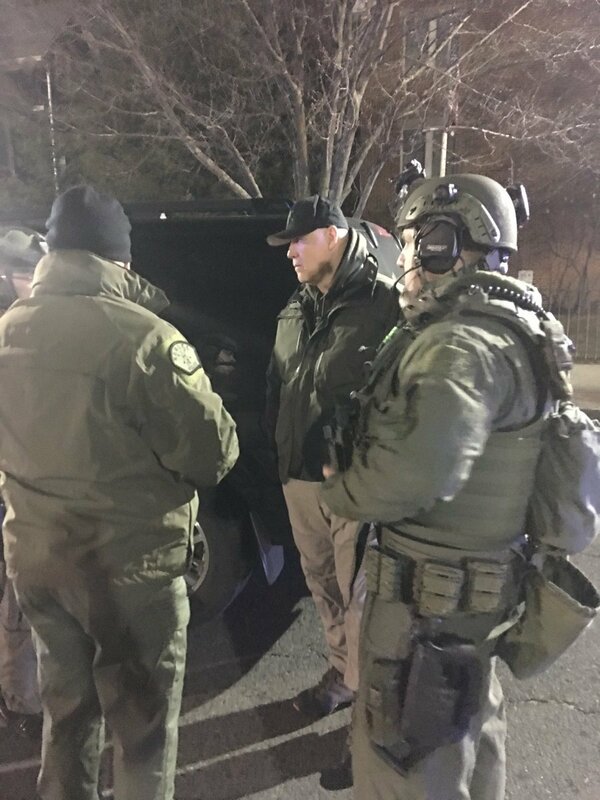 RIVERA resisted and multiple officers worked to restrain him, with one officer securing what was later determined to be a .45 caliber handgun in the suspect’s pant leg. VELEZ was determined not to have been involved in the fight, but a check on his identity uncovered a warrant for his arrest. Members of the Northeastern Massachusetts Law Enforcement Council SWAT team responded to assist, and the SWAT team helped conduct a search of RIVERA’S residence after the Methuen Police Department secured a warrant. Ammunition and Fentanyl were seized in the course of the search. Chief Solomon praised the hard work and restraint of officers. “There are few more difficult and stressful situations for police officers than encountering a suspect with a firearm,” Chief Solomon said. RIVERA was arraigned today in Lawrence District Court and order held without bail pending a dangerousness hearing scheduled for March 27. VELEZ was released on bail and will be arraigned in Lawrence District Court next week. These are allegations. All suspects are considered innocent until proven guilty.